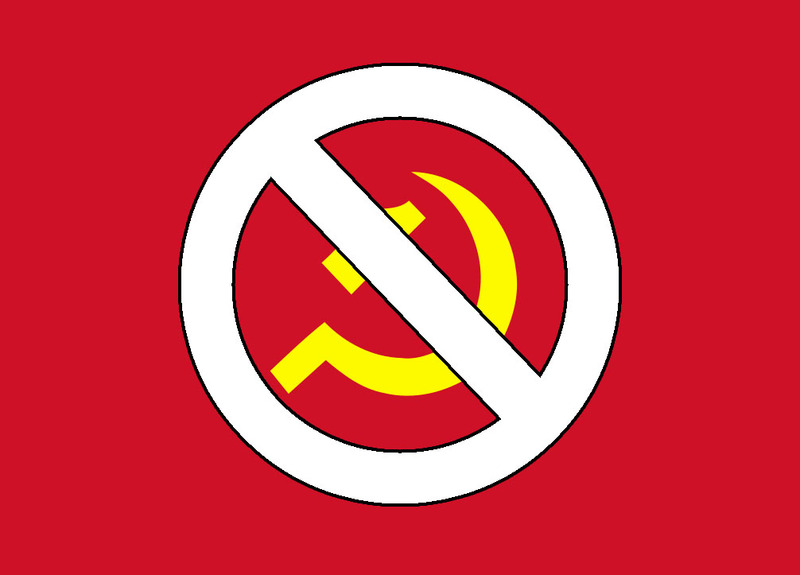 NSFA, Panacan, Davao City - The CPP NPA Terrorist Group's (CNTG) objective ever since is to overthrow the democratic government and replace it with an authoritarian socialist form, and ever since, this threat has pulled down our country’s growth and development. It aims to foment continuing unrest by way of agitation among the urban poor and rural peasant communities. For instance, in Davao and CARAGA Regions, the CNTG through their front organizations are carrying special lumad/IP campaign narratives such as "Bakwit Lumad,” Attack on IP schools, and "Lakbay Lumad" (Lakbay Europe, Lakbayan or Manilakbayan). In an information discovered by the AFP, the CNTG will mobilize different groups and sectors in the different regions to oust PRRD. Included in the areas being considered are Davao and Caraga Regions wherein they will be using the above narratives to achieve the critical mass. This will be backed up by hyping the issue of alleged extrajudicial killings, attack on lumad communities, and human rights violations. Likewise, during the Law Enforcement Operations in General Santos on July 4, 2018, wherein the arrested high ranking CNTG personalities were allegedly there to plan the mobilization of their masses and implement their plans to oust PRRD. These pieces of information reveal that the mobilization will be in line with the red letter dates, which include September 21, 2018, during the commemoration of Martial Law Declaration and the Peasant Week on the 3rd week of October. 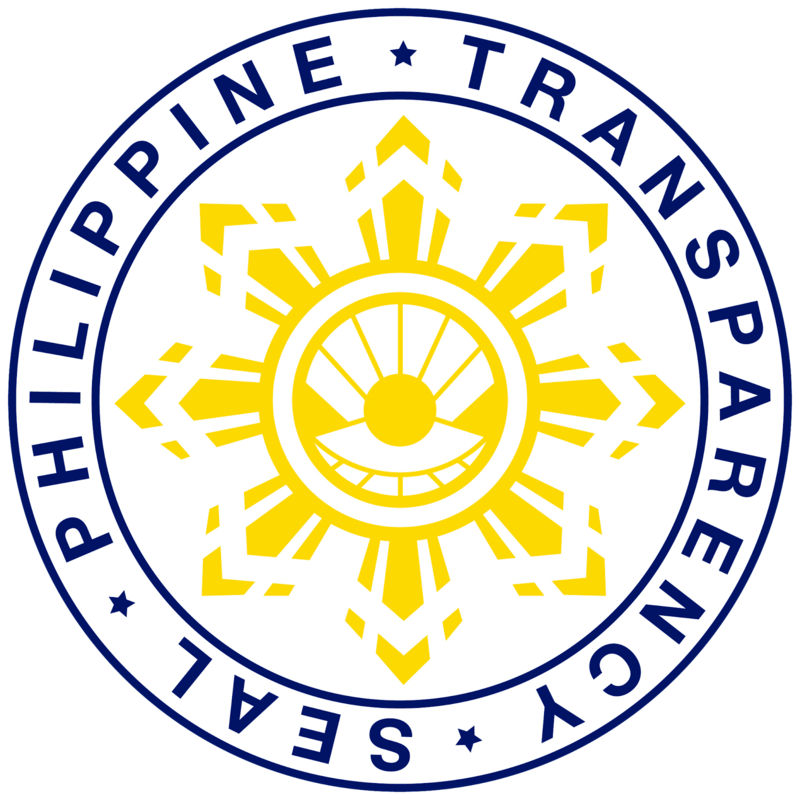 While the government is finding legal ways and means to uplift the socio-economic condition of our people and bring peace in our communities, the CNTG continuously employs threat and coercion, harassing the implementation of 15 government and non-government projects which were intended for the poor when their extortion demand is not met. For the year 2018, the NPAs liquidated six tribal leaders in Eastern Mindanao who were suspected as military informants, or for allegedly being anti-communist and for protecting their tribe and domains from being infiltrated by communist ideology. All these efforts, to mobilize communities and groups, particularly the Indigenous Peoples in Eastern Mindanao, as a prelude to creating the so-called "favorable" situation to oust President Duterte is bound to fail. The people, particularly the IPs and other marginalized communities in eastern Mindanao, are now feeling the sincerity, generosity, and compassion of the government with the socio-cultural and economic interventions being delivered by the Local Government Units. This is being backed up by the convergence of efforts of different agencies led by the National Commission on Indigenous Peoples through their Ancestral Domain Socio-Economic Programs like IP Health Program, IP Education Program, IP Livelihood and Skills Development Program and others in their Ancestral Domains. 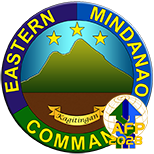 Further, the NPA in Eastern Mindanao is losing leaders, elements, supporters, and firearms through the relentless Focused Military Operations and Community Support Programs being conducted by different units in Mindanao in coordination with the Philippine National Police and other Law Enforcement Agencies. Since January 1, 2018, 659 NPA regulars, 910 members of the Milisyang Bayan and 285 members of the Sangay ng Partido sa Lokalidad surrendered to the Government while 7, 294 members of the Underground Mass Organizations withdrawn their support with the NPA. 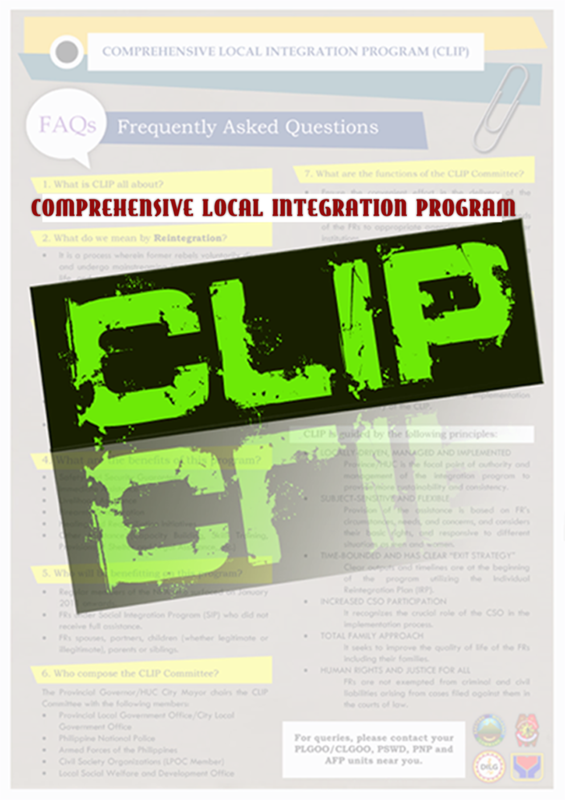 In fact, from January 2017 to Sept 23, 2018, 256 NPA who are Indigenous Peoples surrendered and are now being processed to be enrolled in the Enhance Comprehensive Localized Integration Program (E-CLIP). Likewise, several leaders of former CPP/NPA influenced tribal communities like that of Datu Gibang Apoga have gone back to the folds of the law and are now being welcomed by the Government through the same program. 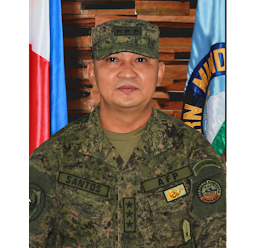 For the past two weeks, three high ranking NPAs were neutralized in Eastern Mindanao, the Commander of the Pulang Bagani Command 3 identified as @Ivy was killed in an encounter at Cabarisan, Sibulan, Toril, Davao City on September 16, 2018. In a separate instance, the Front Secretary of Guerilla Front 51 identified as Jecko was killed in an encounter with the Government troops at Flortam, Batasan, Makilala, North Cotabato on Sept 17, 2018. Lately on September 24, 2018, the Front Secretary of Guerilla Front 73, was arrested in a Law Enforcement Operations in Surallah, South Cotabato. Relative to Martial Law in Mindanao, the rights base implementation in Mindanao have the support of Mindanaoan as it contributed to the situation for the better and prevented the spillover of terrorism and led to the arrest of different terrorists and their leaders. In this regard, we are calling on the cooperation of everyone. The people of Eastern Mindanao deserve to have a peaceful regional environment conducive for development. The continuous armed struggle will only bring death, misery, hate, anger, and poverty. Let us all join hands and harmonize all our efforts to solve lingering issues and improve the living conditions of the people through the framework of good governance, inclusive growth, and development and enhanced human security.